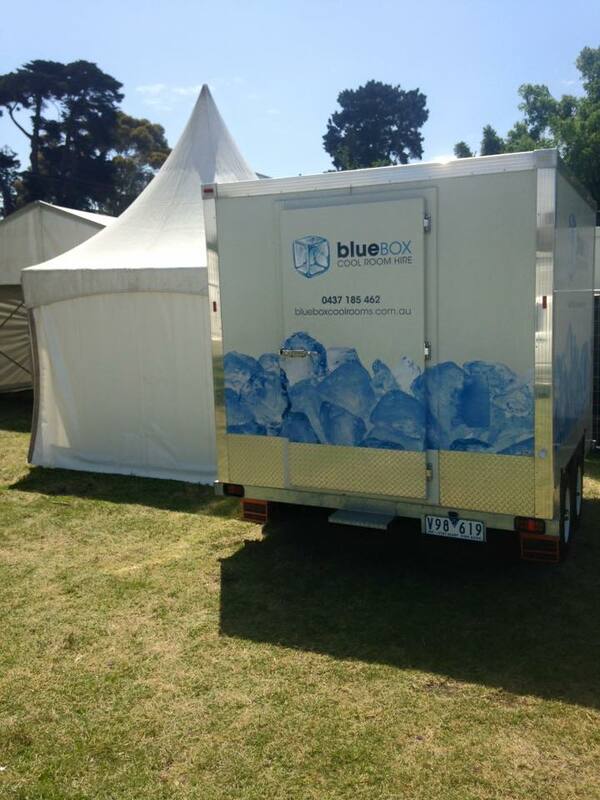 Who’s heading to Flemington for the spring carnival, Blue Box is to keep your beer, wine and food cool. Enjoy, and back a winner. 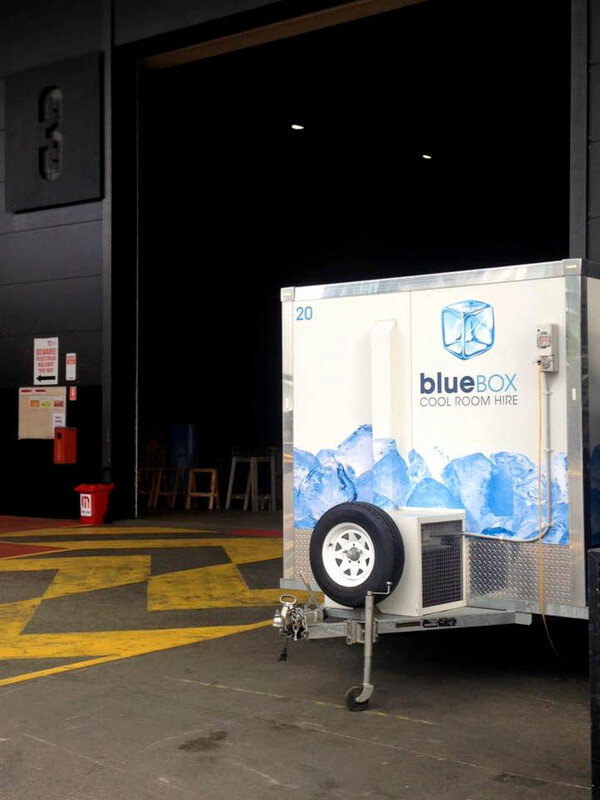 Blue Box Cool Rooms were recently at the Pinot Palooza Conference and Convention Centre, working of course. It’s that time of the year again – FINALS time. 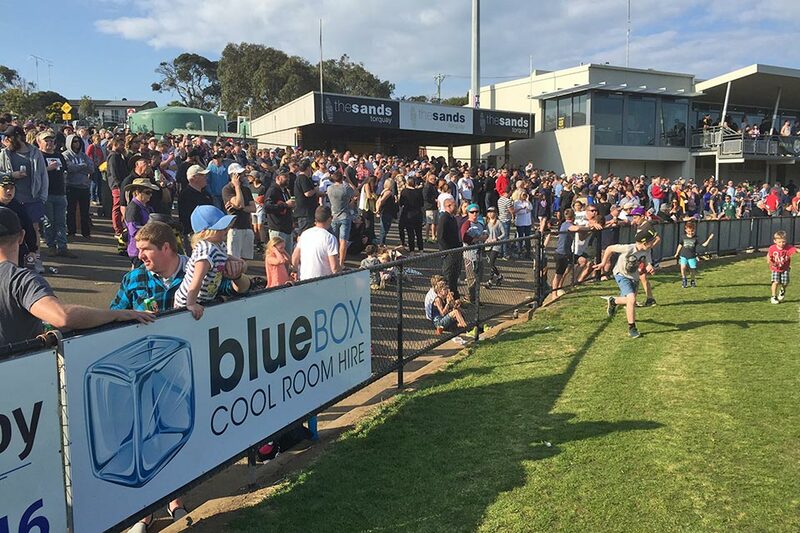 I thought it would be an opportune time to give you some facts about the AFL/VFL Grand Final. 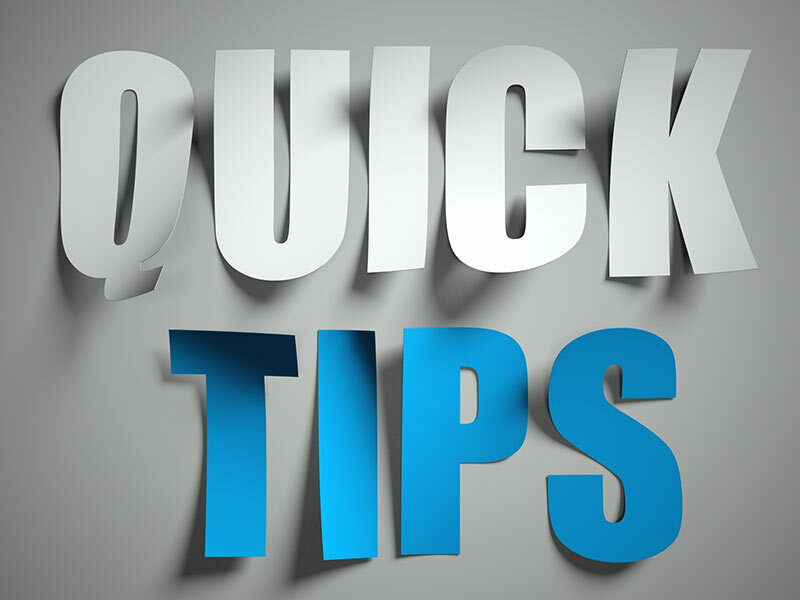 So you’ve decided to cater for your event and want to keep your food and drinks at an optimum temperature for service and food safety. What are your options?